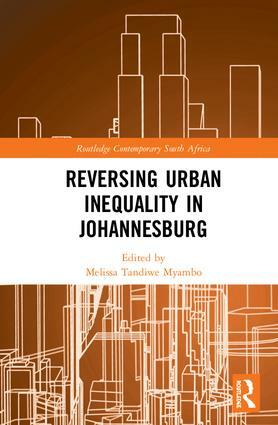 Melissa Tandiwe Myambo is a Research Associate at the Centre for Indian Studies in Africa and an Honorary Research Fellow at Wits City Institute at the University of the Witwatersrand, South Africa. She holds a PhD from New York University and was a 2017 Writing Fellow at the Johannesburg Institute for Advanced Studies. The aim of this series is to publish original, high-quality work by both new and established scholars on all aspects of South Africa.